Mriya agricultural holding is closing its office in Kyiv, employees are being transferred to offices in Ternopil and Lviv for boosting production effectiveness, the company’s press service has reported. “In connection with the successful completion of the debt restructuring process, Mriya no longer needs a representative office in Kyiv. Now the company is negotiating with employees about the possibility of moving them to a permanent place of employment in the offices in Ternopil and Lviv,” the agricultural holding said . The company said that the main task for next year is to increase production efficiency and work directly at the location of assets, which will allow employees to respond quickly to challenges and get involved as much as possible in the production process. 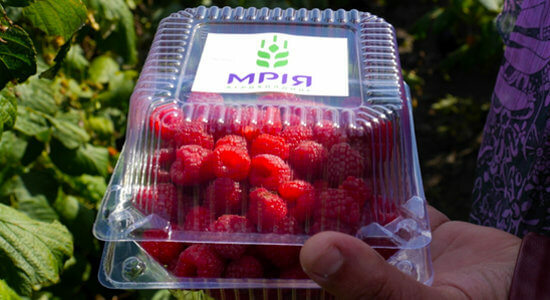 Mriya is a vertically integrated agribusiness holding, founded by Ivan Huta in 1992. Today, its land bank is 165,000 ha. The capacities of the holding’s grain storage facilities are estimated at 380,000 tonnes.